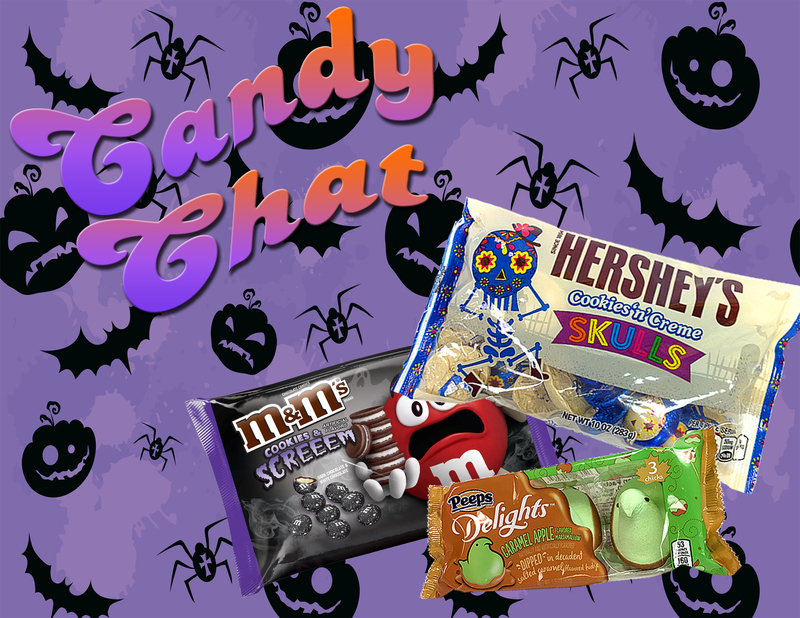 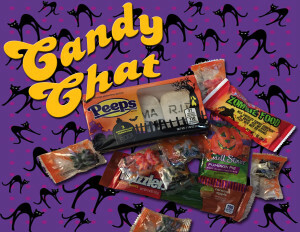 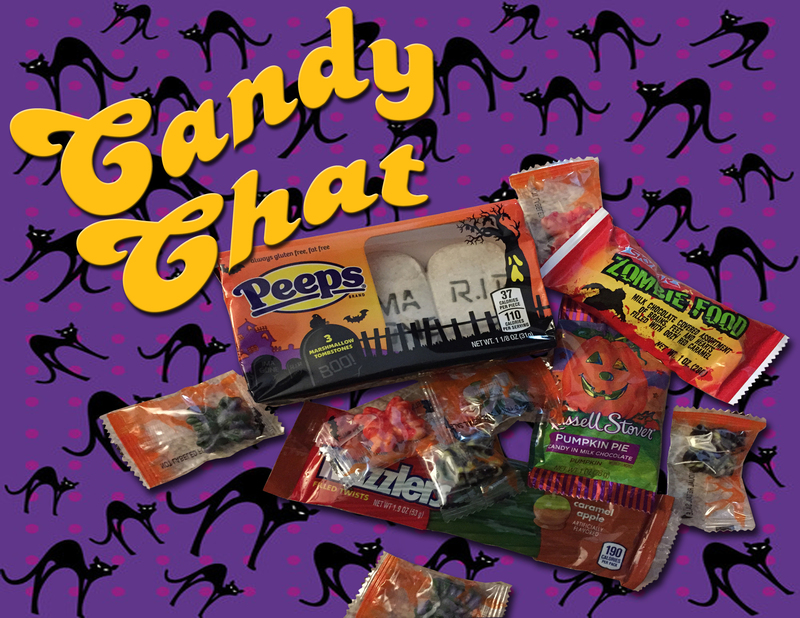 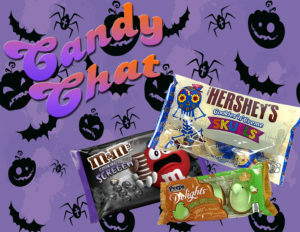 Tab and Betty are back for another one of the biggest candy holidays of the year! 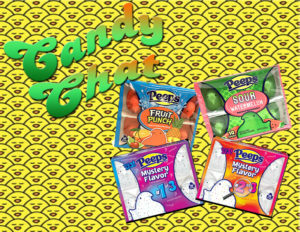 Get ready for them to deck your mouth halls in the Christmas episode of the Candy Chat podcast. 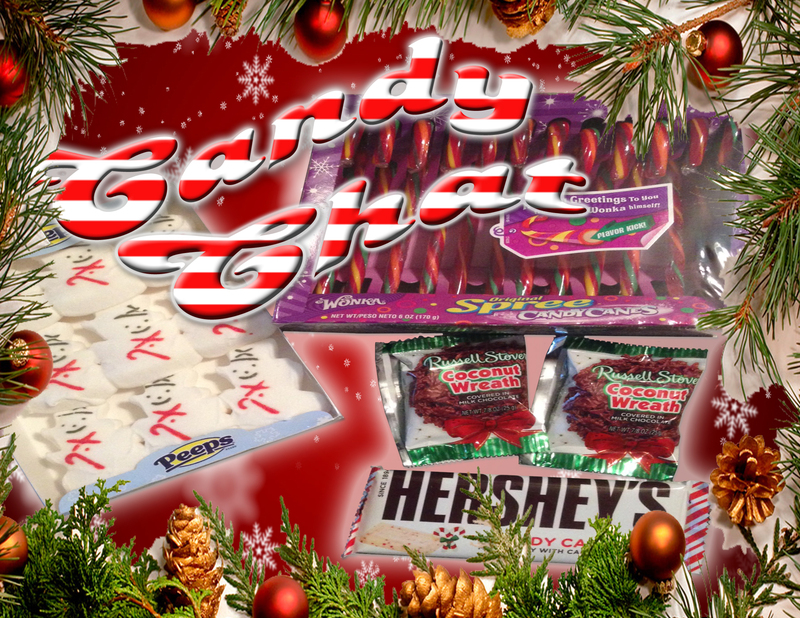 The ladies sample Russell Stover’s Candy Wreaths, Spree Candy Canes, Hershey’s Candy Cane Bar, and Peeps Snowmen. Which will be on the nice list and which will be on the naughty list this year? 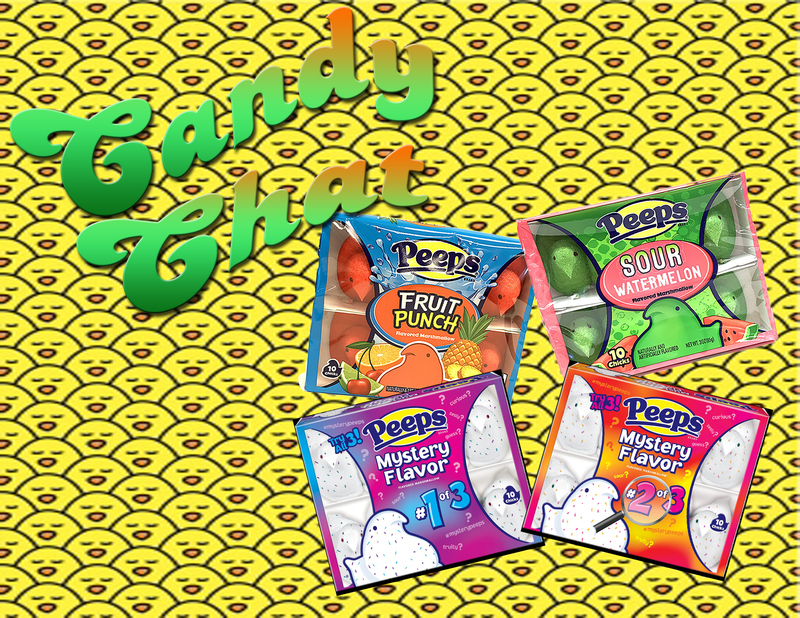 Listen to find out, and Merry Christmas from Candy Chat!